Special pads for discreet protection in incontinence and bladder weakness in men. 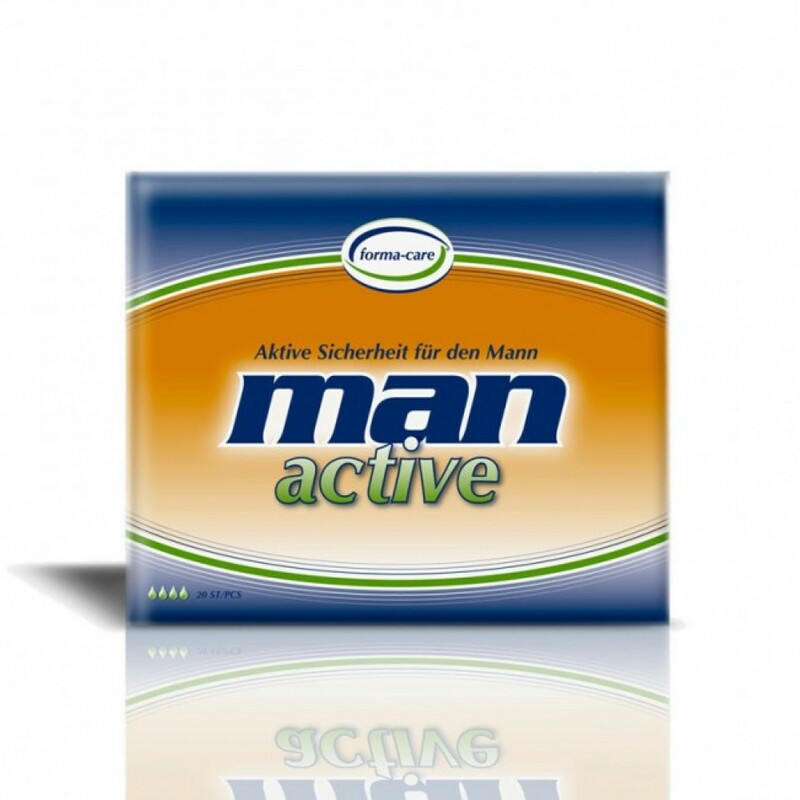 Forma-care Man Active is a real innovation in incontinence in men. Optimally matched to the male anatomy incontinence pad inserts. Increased wear comfort and at the same time reduces the risk of leakage of the incontinence product. The new breathable outer backing is permeable to air and at the same time locks moisture inside of the liner. 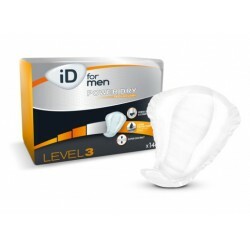 The forma Care One Active Men insert is special for men with light incontinence and bladder weakness.